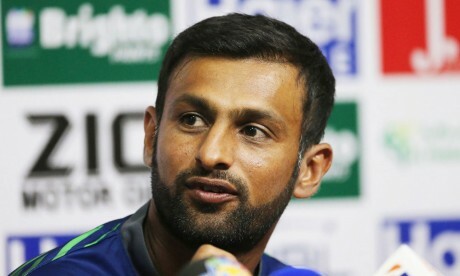 The all rounder of Pakistani cricket team, Shoaib Malik has signed the agreement with the Guyana Amazon Warriors in the Caribbean Premier League. He has been playing the CPL for last 5 years and he represented Barbados and now she will represent Guyana Amazon Warrior to play the Caribbean Premier League. The all rounder signed the agreement with the new team, Guyana the new franchise for this season and he said that he would try his best to come up to their expectations. He further added that it has great importance to play in the CPL and he got the enjoyment after playing in this event.